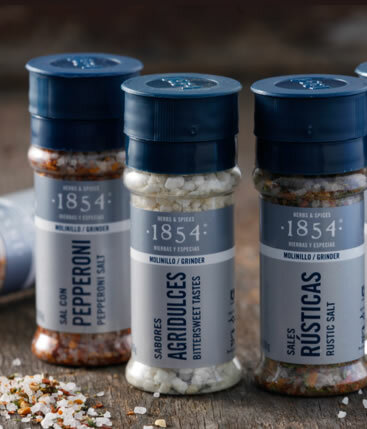 We represent high quality-oriented brands that care about environment and have a unique story to tell. 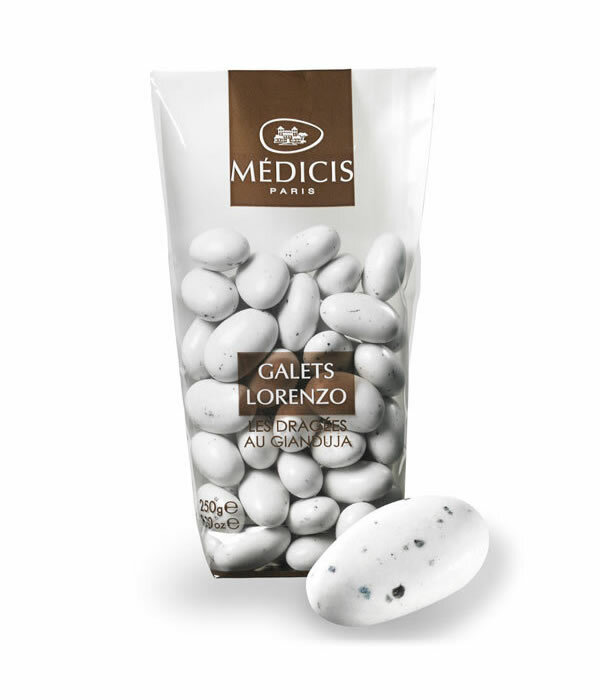 agents, distributors, freight forwarders and clients. 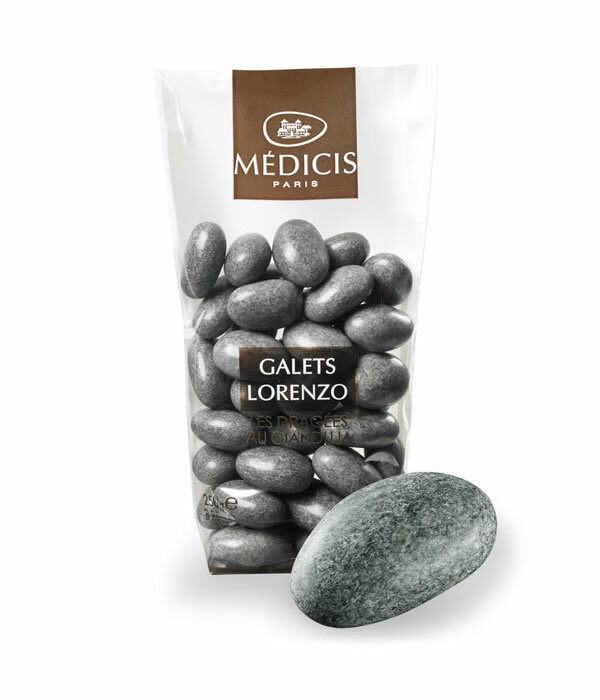 We offer exclusive custom-made, private label solutions for luxury hotels, gourmet stores and premium brands. 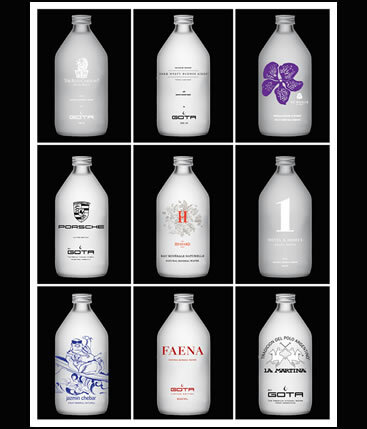 These are some of our best clients. 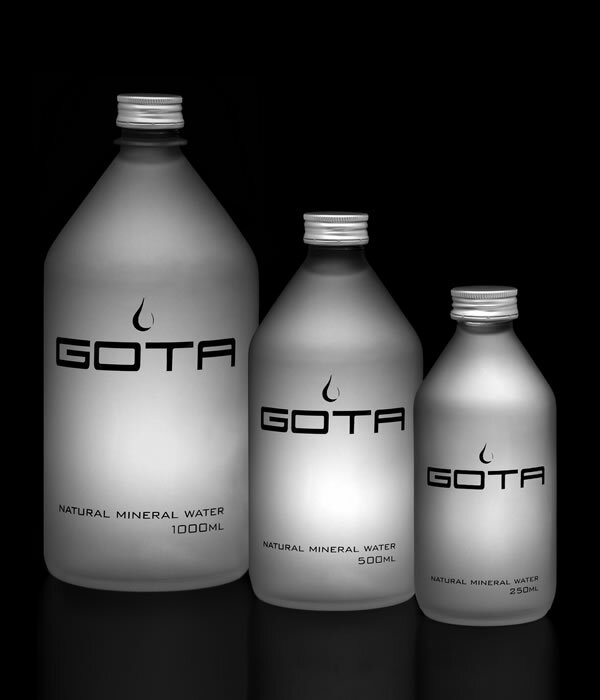 Gota is the premium natural mineral water from Argentina. 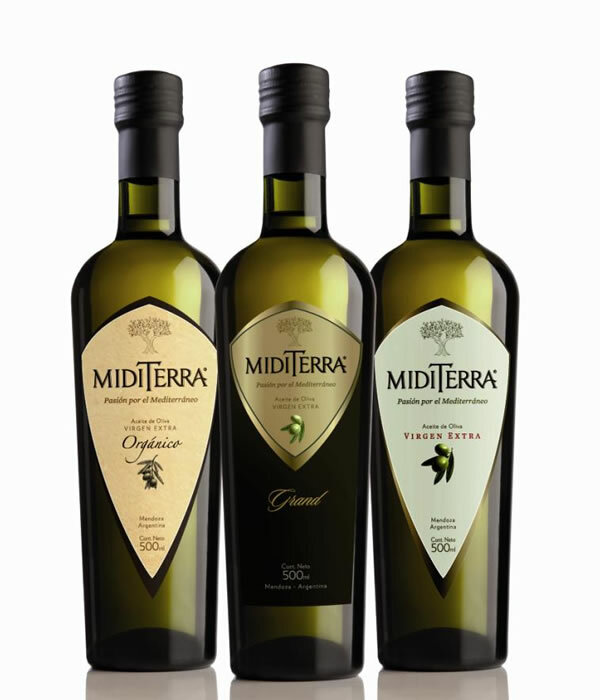 Its unique design is coupled with a deep compromise in sustainable development. 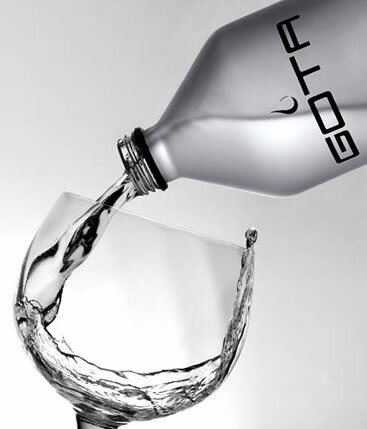 Because of Its neutral pH and low level of sodium, it has become the water of choice of the sommeliers. 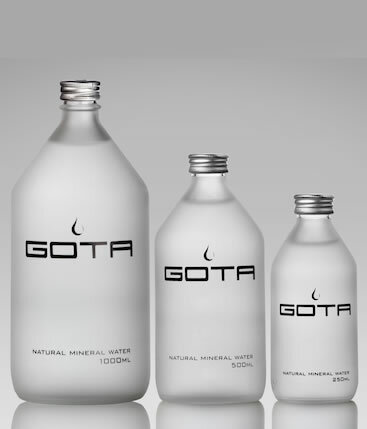 Its custom designed bottles can be found in some of the best hotels in the world. 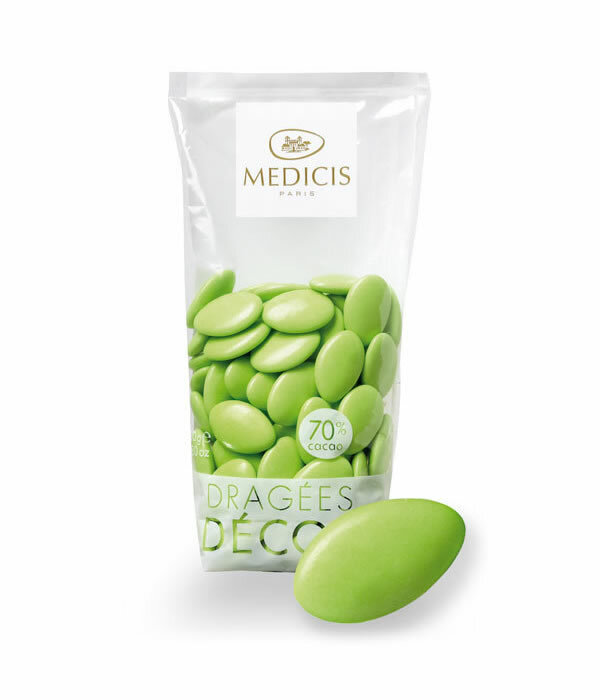 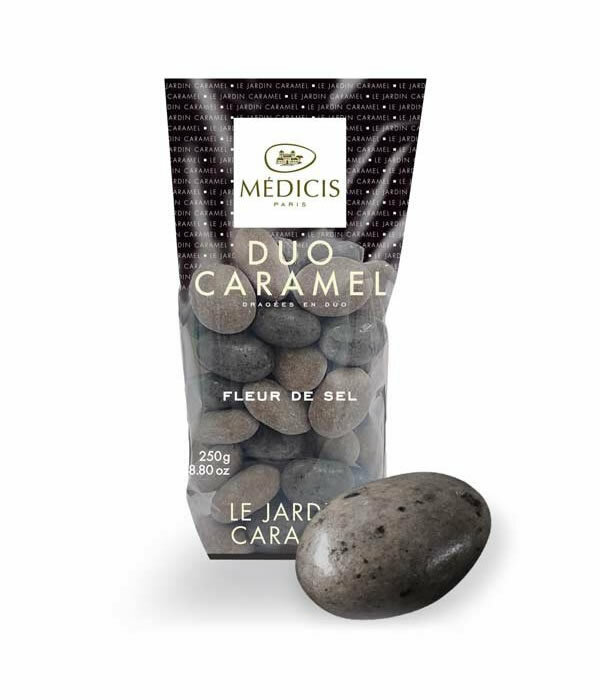 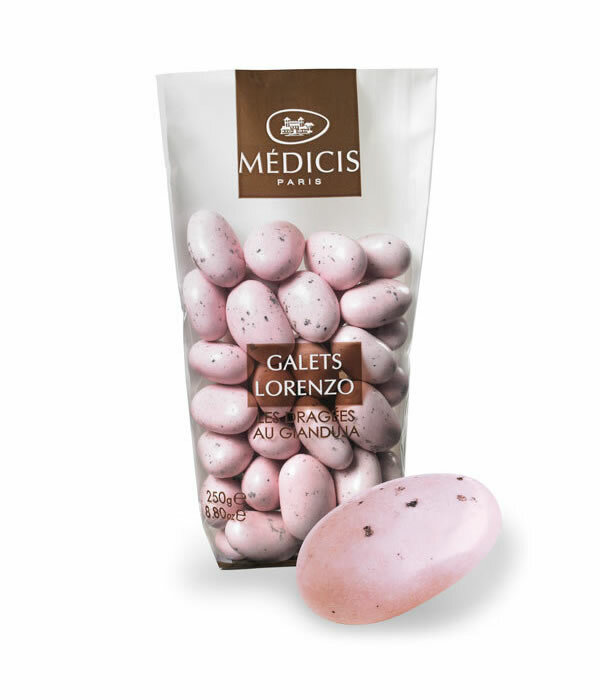 Medicis is the finest and most renowned expert in dragée confection in France. 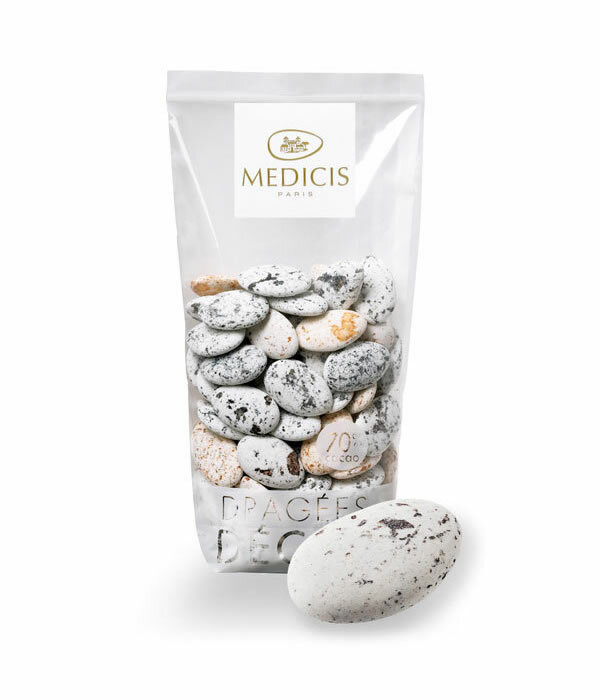 Their unique creations (sugar & chocolate coated almonds) have an innovative approach and a focus for authentic flavors. 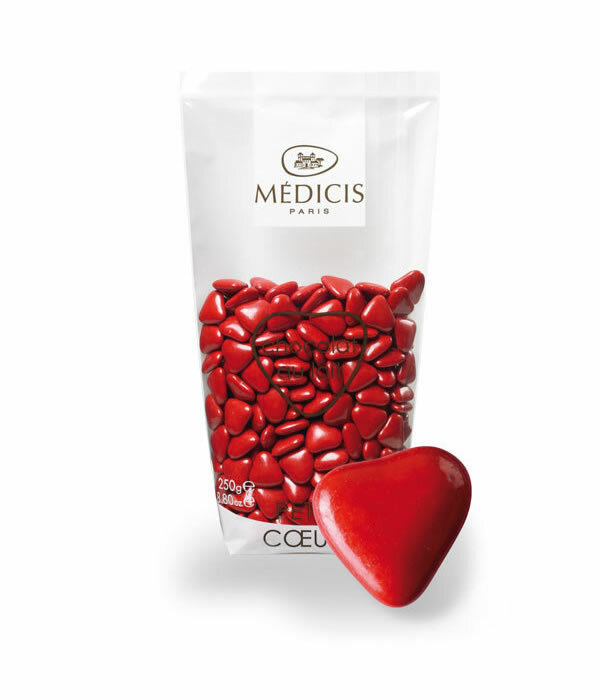 Medici’s are perfect for all the special moments in life. 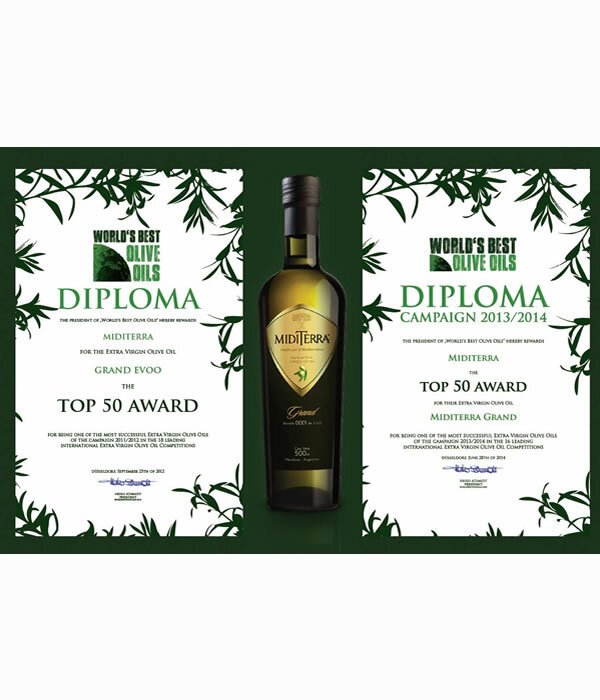 Miditerra is the most awarded olive oil from Argentina and the only one listed twice on the Top 50 World’s Best Olive Oils. 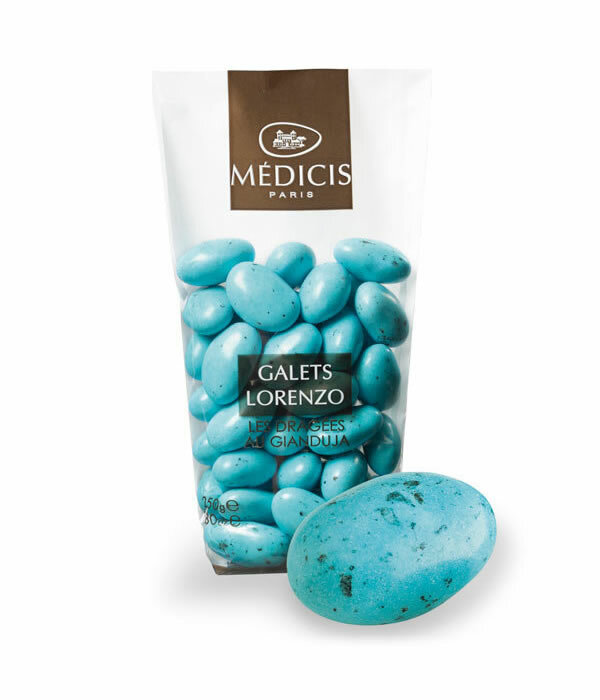 It is a high end and unique blend, elaborated with Arauco, a native variety, which gives unique and sophisticated experience once tasted. 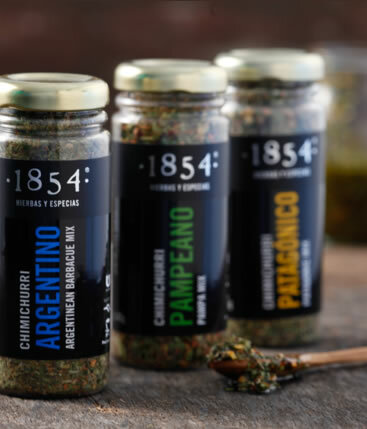 1854 introduced the first range of premium herbs & spices in Argentina. 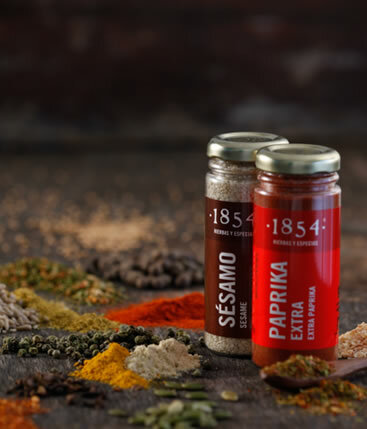 Based on quality, innovation and creativity, its mystic alchemy transports us to a wonderful world of flavours, aromas and colors. 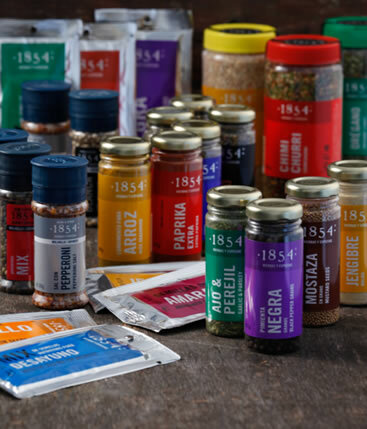 We provide consulting services for the gourmet food & beverage sector. 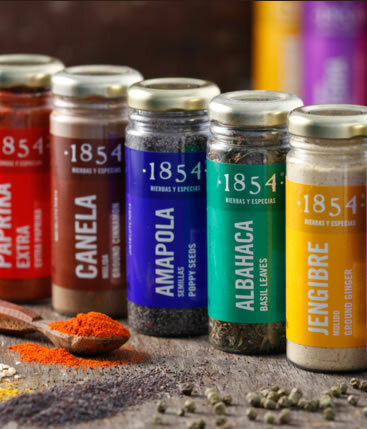 Tailored made solutions in marketing communications, market development, accounting, freight forwarding and foreign commerce.